An earthen dam and water control structure were constructed on Rinearson Creek in the late 1990’s. The dam creates an impoundment, which has altered the hydrology, reduced the ecological value of the historic backwater, and resulted in an impediment to fish passage. 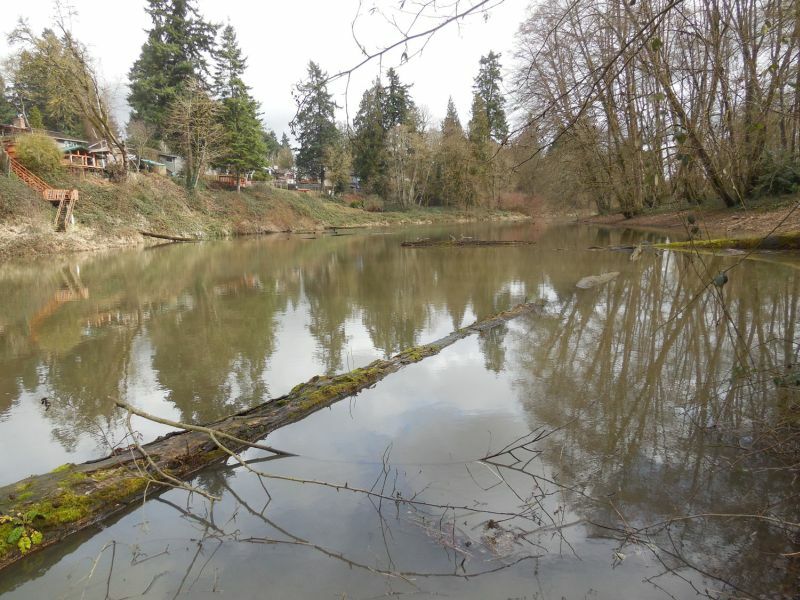 The proposed project seeks to restore historic habitat and wetland functions to the site by removing the earthen dam and associated infrastructure, restore fish passage, and enhance instream and riparian habitats on the property. Waterways and Cascade Environmental have teamed to develop the restoration design approach, conduct baseline conditions monitoring, develop the engineering drawings, prepare and acquire the regulatory permits, oversee construction, and develop and implement a comprehensive 10-year monitoring plan that evaluates and documents both the physical and biological conditions. 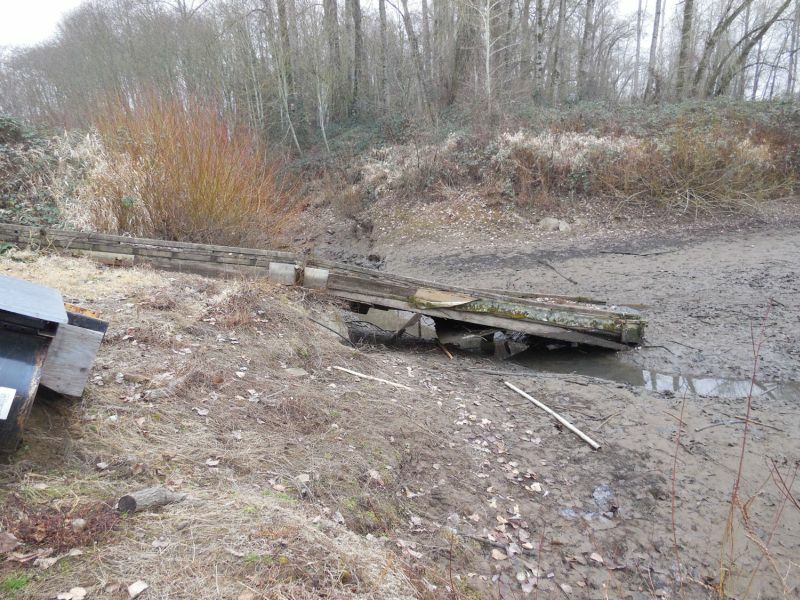 The project site was originally identified by the Portland Harbor Trustee Council as a potential site for restoration to compensate for the liability of potentially responsible parties of the Portland Harbor Superfund Site.